Barnaby said: "Foyles is a lot better than it used to be and worth a visit." Charing Cross Road is famous for its bookshops but the one that stands out more prominently than others is probably Foyles, on the corner of Charing Cross Road and Manette Street. 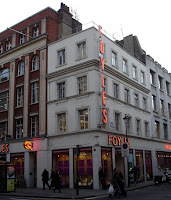 Foyles was founded by two brothers, Gilbert and William Foyle, in 1903. The Foyle brothers started their business by selling second-hand books. 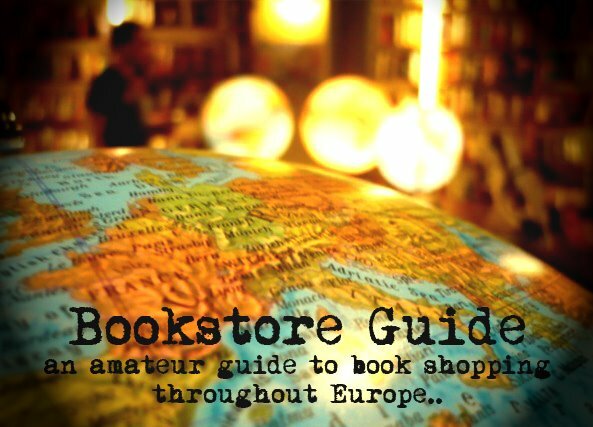 By 1906, they already had one of the biggest bookstores in the world - something that Foyles is considered to be to this very day: the bookstore spreads on over five floors and is still privately owned. Apart from the size, Foyles stocks a vast amount of fiction but also covers subjects like medicine, science, or just any other technical subject in depth. Foyles had had a major makeover in the last few years. They've also added a cafe and an art gallery. Foyles London bookshop is a retail institution known throughout the world. There are 7 miles worth of books inside, mostly centred on the 56 specialist subjects which have grown with the shop since it began in 1903, including art and textbooks.